NEW DELHI, Jan. 28 (Xinhua) -- An Indian Air Force (IAF) fighter plane crashed in the northern state of Uttar Pradesh on Monday, but the pilot ejected safely, said official defense sources. The Jaguar fighter jet crashed in a non-residential area, and no causality has been reported. The pilot, identified as Arvind Kumar, is said to have received minor injuries. Before ejecting he tried to fly the plane towards a river, sources privy to the accident said. The fighter plane took off from the Gorakhpur Air Force base and crashed minutes after. 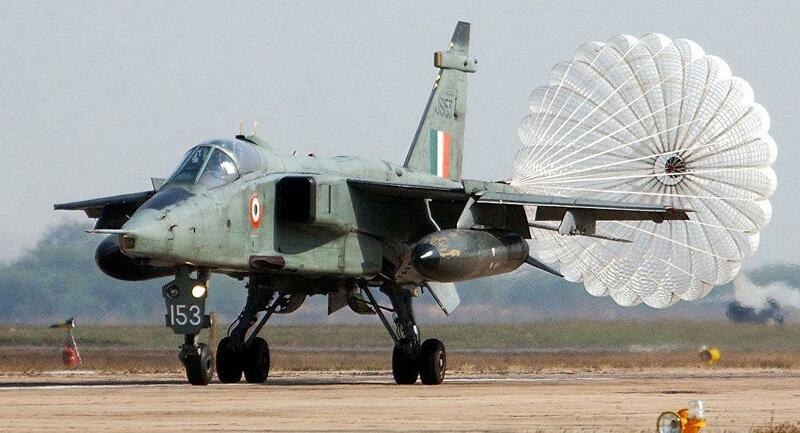 "Today (Monday) morning, a Jaguar aircraft while on a routine mission from Gorakhpur crashed. Pilot ejected safely. A court of Inquiry has been ordered to investigate the accident," an official statement reportedly said. An IAF official in Delhi also confirmed the crash. Further details of the mishap were not available.